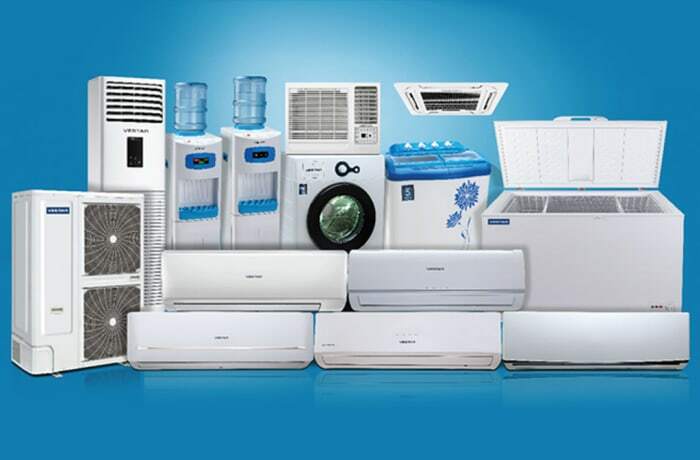 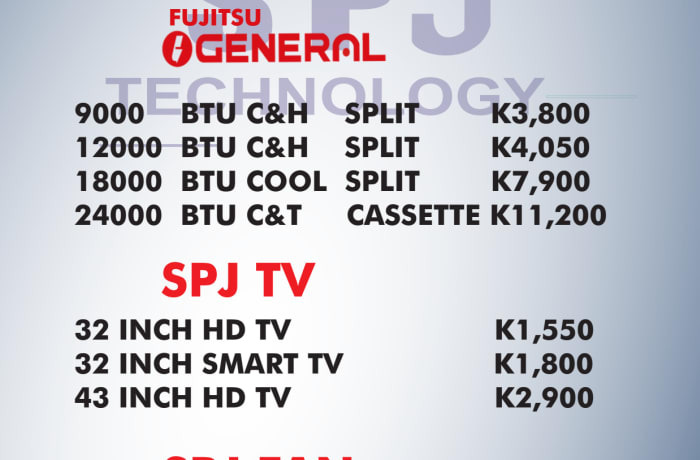 SPJ Technologies Smartness supplies a complete range of air conditioners, fans, washing machines, water dispensers, chest freezers and power generators. 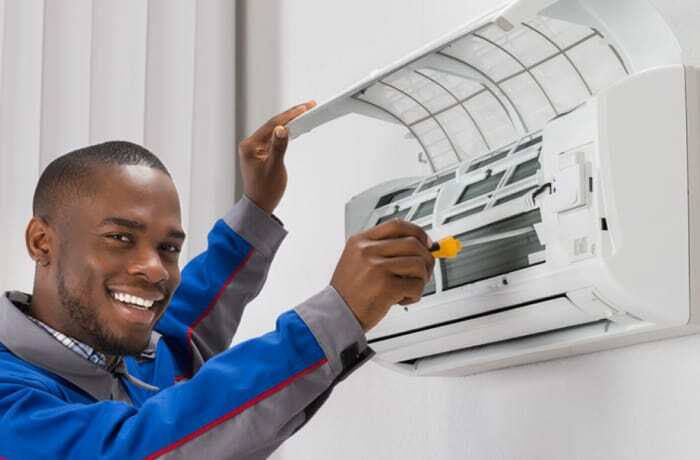 The company has a very experienced team in installations and maintenance of air conditioners and is equipped with modernised tools. 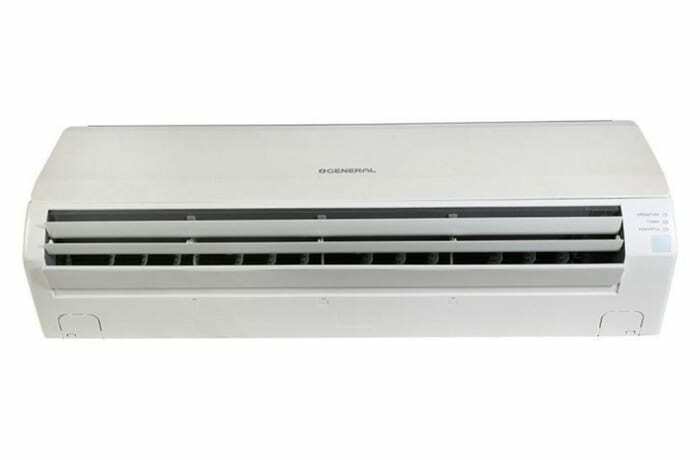 Their array of ACs are popular for superior cooling and heating and contain silver iron which protects you and your family from bacteria. 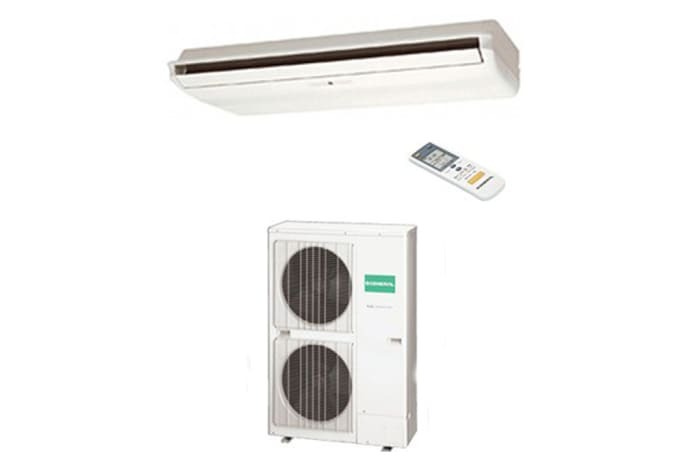 These air conditioners have a sleek and stylish design which enhances the look of your interior. 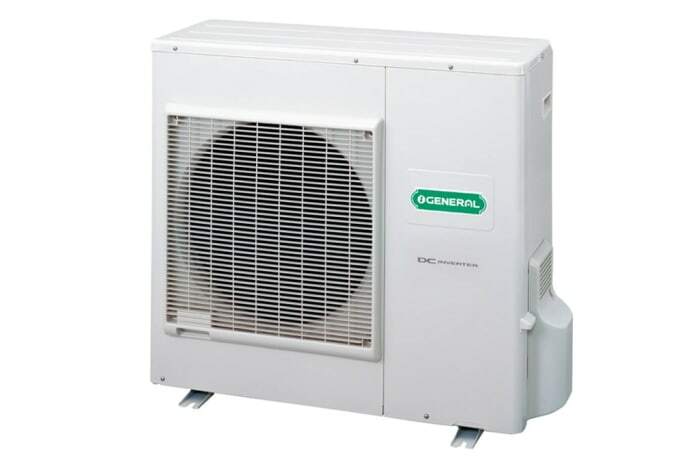 The indoor unit blows out air vertically and horizontally in different modes so that the room temperature remains consistent and cozy during operation. 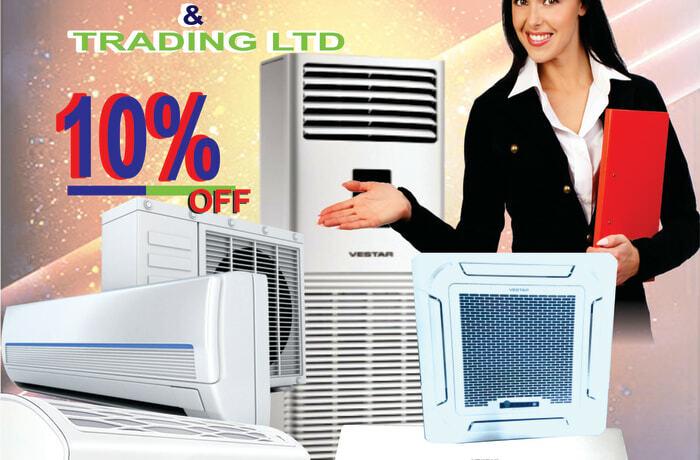 They are made while taking care of design demand of the present market. 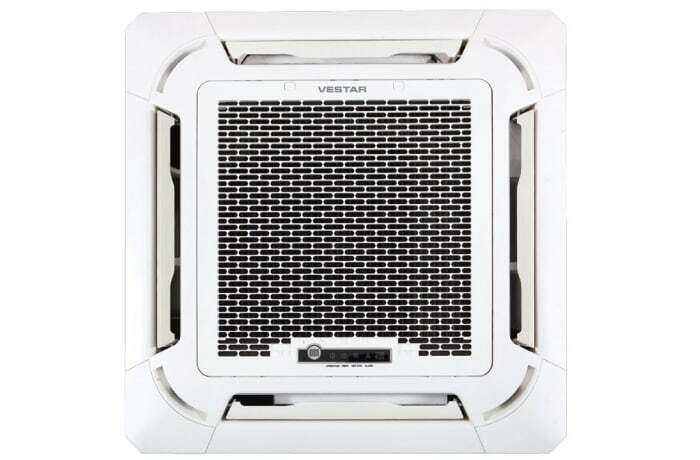 Vestar split air conditioners will give comfort to your eyes. Components are fire resistant. 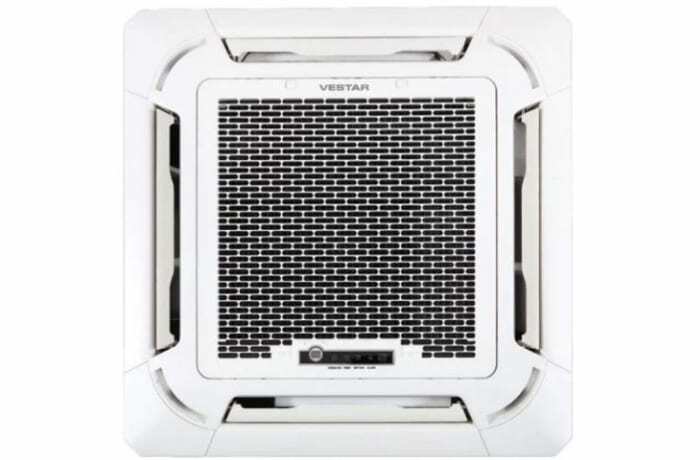 SPJ Technologies Smartness knows just how important your comfort at home can be to your quality of life. That is why it provides air conditioning installation and servicing to keep you, your family or clients cool during those scorching hot days or warm when it is cold. 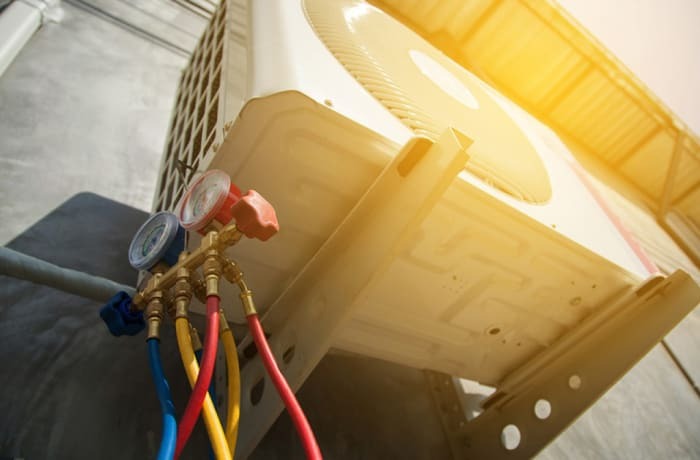 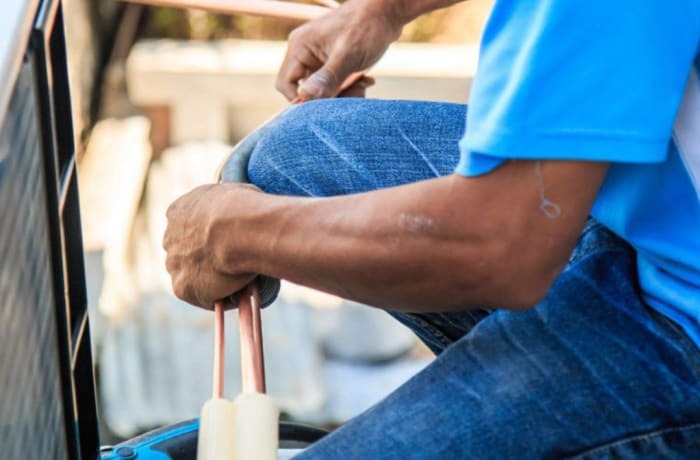 You can trust that SPJ’s technicians are professionally trained in all types of cooling systems and that they will handle your every air conditioning need, as well as answer any questions you might have. All works are done in a timely manner so that you can get back to enjoying the summer or winter worry free.